ConcreCem™ is a hardening accelerator for concrete. 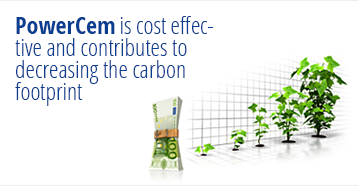 ConcreCem™ modifies the dynamics and chemistry of the cement hydration process. It improves the hardening process with the formation of durable crystalline compounds. Greater concrete strength, durability and crack resistance can all be achieved. 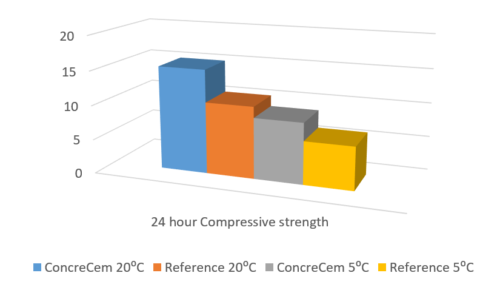 Varying the quantity of ConcreCem and adapting the water/cement factor can influence viscosity to ensure a faster or slower hardening time without loss of strength. 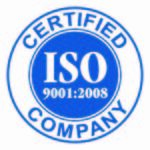 ConcreCem™ is a patented technology, produced according ISO 9001:2008 / 14001:2004 and provided with Material Safety Data Sheet. 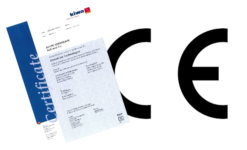 ConcreCem™ product CE certificate for hardening accelerating admixture.